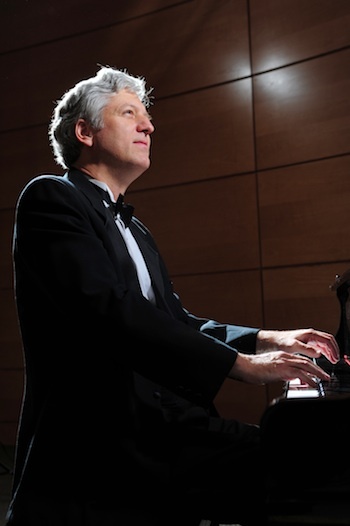 This weekend I am planning to attend Brian Ganz’s Chopin recital at Strathmore, the second in a series of concerts at which Ganz will play all of the Chopin works for piano. (That’ll be a while!) I missed the first one, which got good reviews from lots of folks, and I am always into checking out local musicians (Ganz is living in the great state of Maryland according to his bio). Plus it’s at Strathmore, which is always a good time due to its fab acoustics and easy transportation accessibility (not to mention relative proximity to Urban BBQ. Pre-concert ribs, here I come!). There are a ton of interesting concerts coming up in the DMV. The filter I have been using to help me determine what to attend is to concentrate on local artists (born here, raised here, or living here), works by local composers, presentations that have something to do with the area, or (sometimes) just things I think are exceptionally interesting. There are too many interesting concerts for me to attend even when having applied this filter, given my workout schedule, creeping oldness and tiredness, and occasional attempts to have a social life of some sort. Nevertheless! If you’re involved in a concert you’d like me to review, please feel extremely free to e-mail me (see the About post) and give me a heads-up about it. I’ll do my best. You are currently browsing the DMV Classical weblog archives for February 2012.